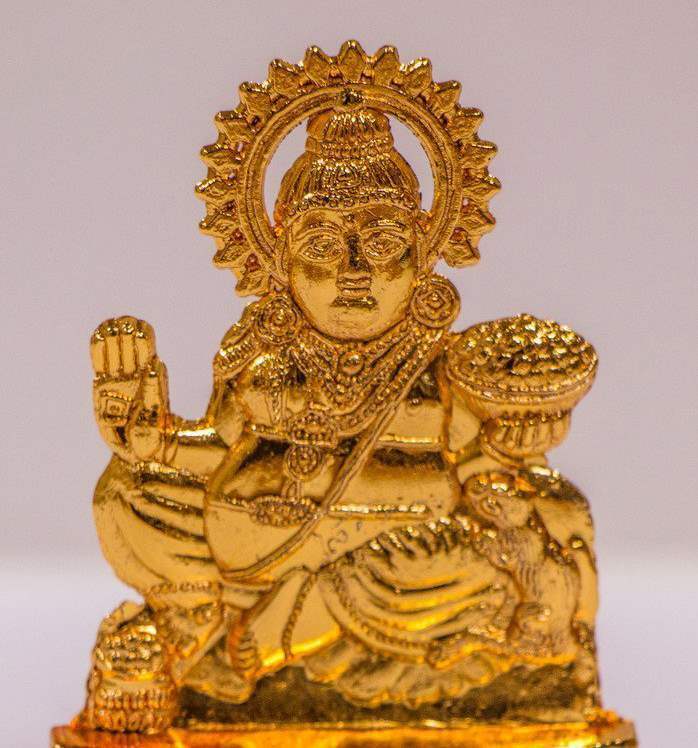 Twenty one mukhi rudraksha is very rare and represents the Lord Kuber the God of wealth. Only lucky ones are able to get it. The possessor of this type becomes wealthy. 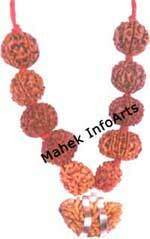 It is one of the best rudraksha bead available to Mankind. 21 faced of Indonesian origin is smaller in size and is available at Astroshastra.